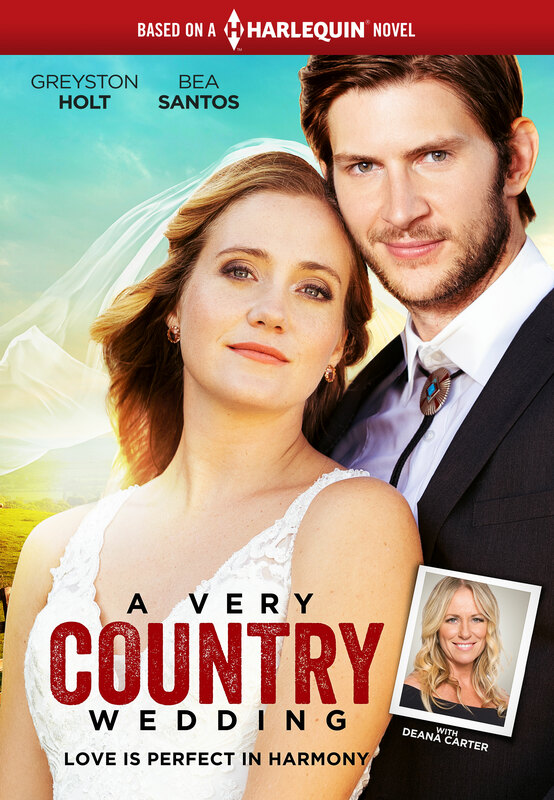 Country singer Zane and fiancée Jeannette’s wedding is interrupted by the last leg of a contractually obligated tour, leading them on a roundabout journey back to one another. After a video of Zane saving a female fan goes viral, Zane finally becomes the country music superstar he’s always dreamed of being. Jeannette is happy and supportive, but after he misses their new wedding date, she begins to worry his dreams may no longer have room for her. Jolene lends her wisdom, but she needs to face up to her own past first. Quinn and Nana Suze share a lesson that sets up a beautiful finish at the wedding — if it ever happens!